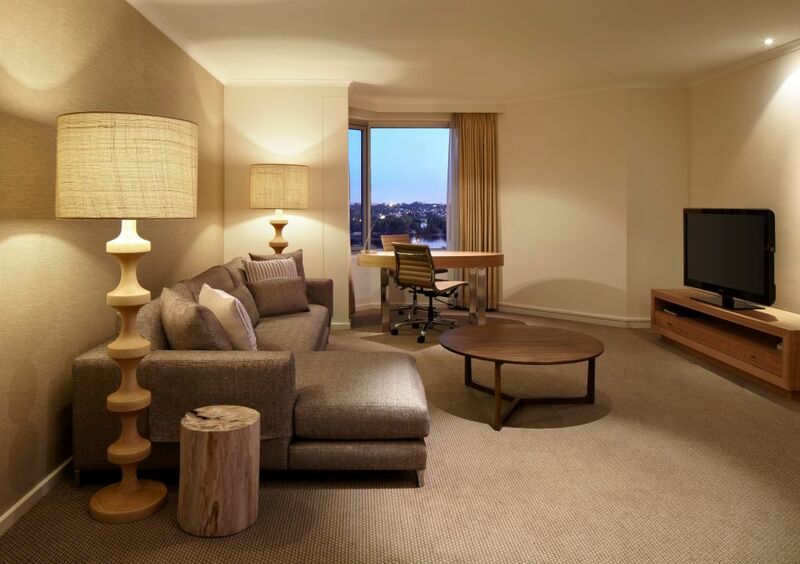 Hyatt Regency Perth offers 367 guest rooms and suites with stunning Swan River or Perth City views. 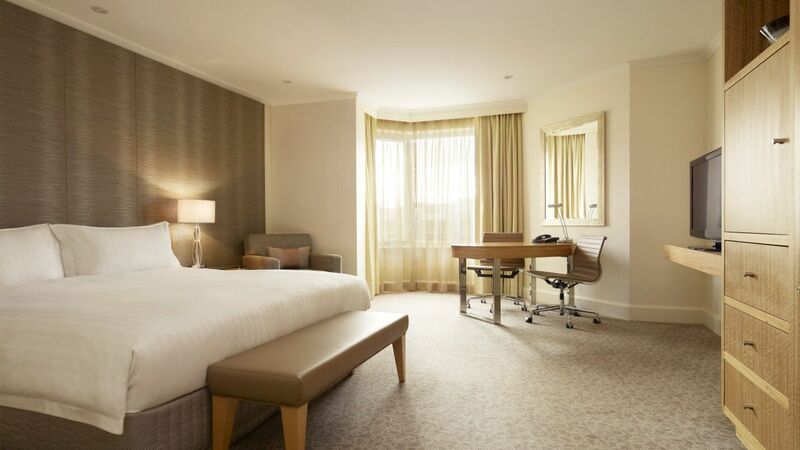 No detail goes unnoticed, whether you are staying in a Standard room, Regency Club or a Suite. Elegant features in wood and earthy tones presents a contemporary yet comfortable space. Our inviting amenities and features, such as complimentary Wi-Fi and ergonomically designed workspaces, allows you to be productive and relaxed. Explore your options now. This 70 sq m suite offers a spacious lounge area with a separate bedroom featuring one king size bed. Includes Regency Club Lounge access. This is a standard suite. See World of Hyatt program terms for upgrade eligibility. 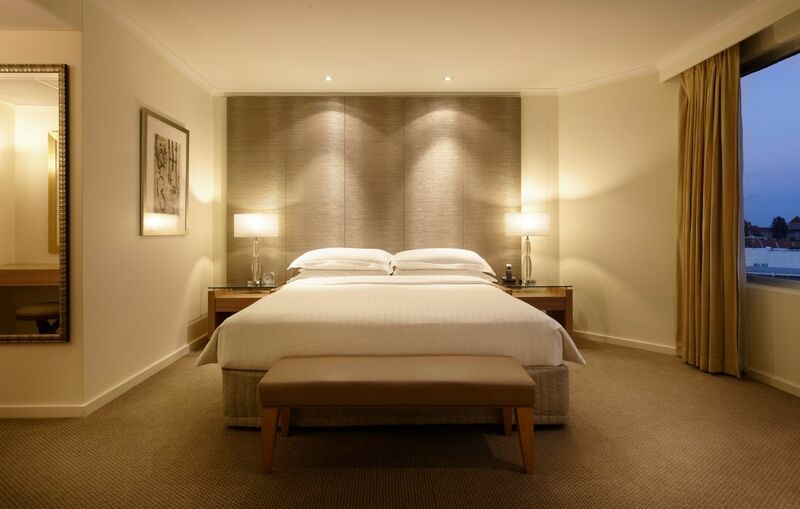 Enjoy stunning views of the Swan River, Perth city, poolside or Darling Ranges in this 70 sq m suite with one king bed. Includes Regency Club Lounge access. This is a premium suite. See World of Hyatt program terms for upgrade eligibility. 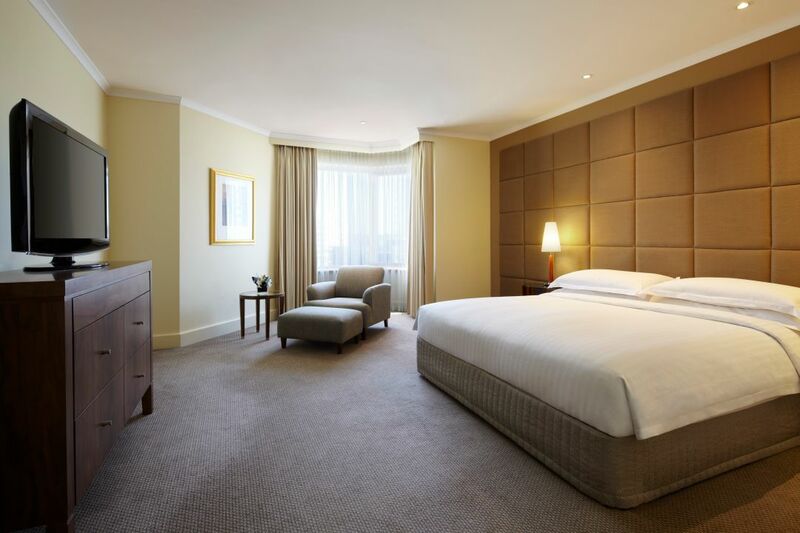 Indulge in this 72 sq m suite with one king size bed and Regency Club Lounge access. Enjoy stunning views of the city or Swan River from the 28 sq m balcony. This is a premium suite. See World of Hyatt program terms for upgrade eligibility. Enjoy panoramic views of the Swan River, in this 132 sq m king size bed suite with a marble spa bath and outdoor terrace. Includes Regency Club Lounge access. This is a premium suite. See World of Hyatt program terms for upgrade eligibility. With views spanning the city, poolside or Darling Ranges, this spacious 33 sq m room offers well-appointed touches including one king size bed. With views spanning the city, poolside or Darling Ranges, this spacious 33 sq m room offers well-appointed touches including two king single beds. 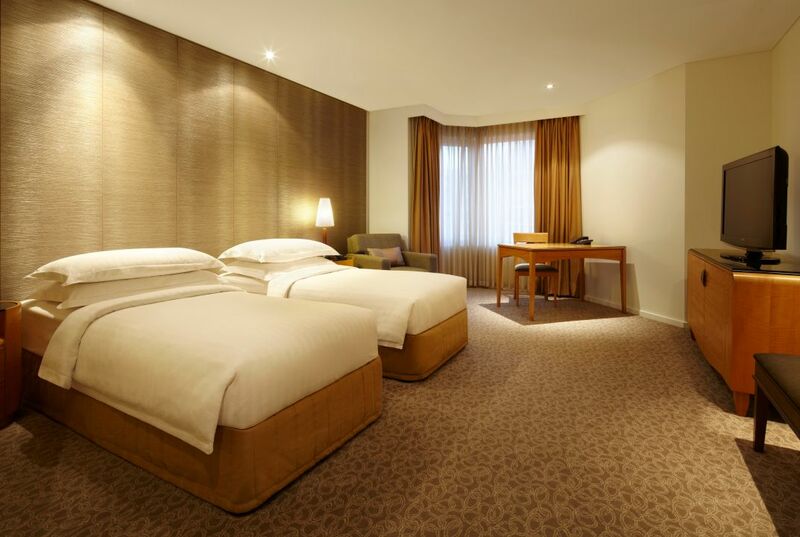 Located in the corners of each floor of the hotel, this 39 sq m room offers added space with views of the city, poolside or Darling Ranges, with one king bed. 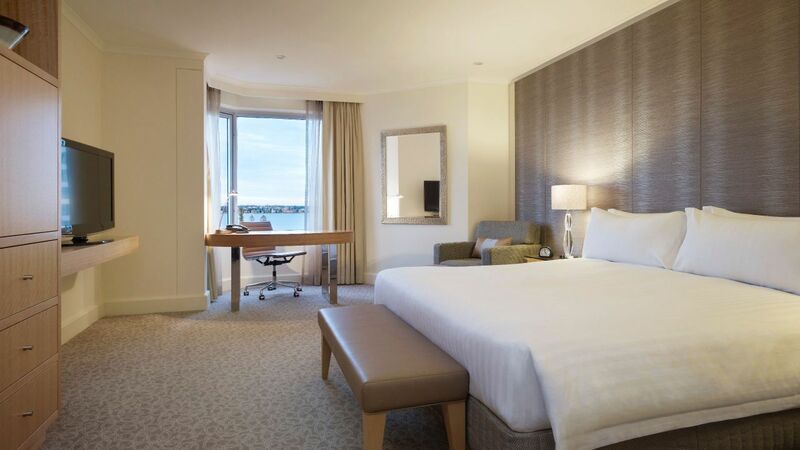 Enjoy panoramic views of the Swan River and Heirisson Island from this spacious 33 sq m room, with one king bed. Enjoy panoramic views of the Swan River and Heirisson Island from this spacious 33 sq m room, with two king single beds. 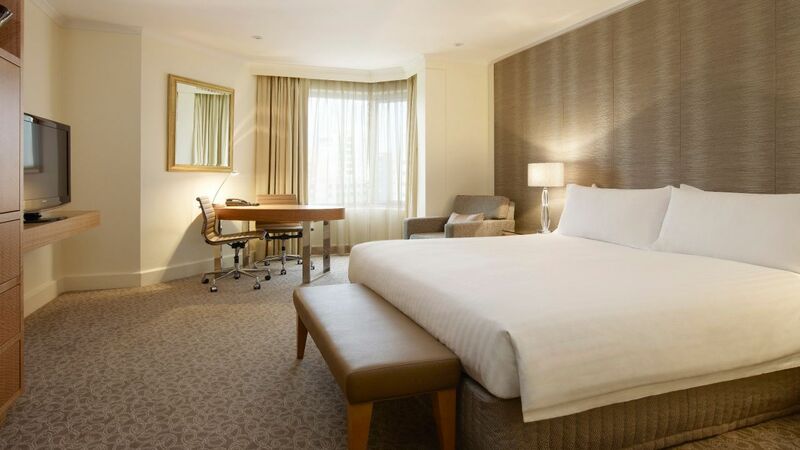 Enjoy views of Perth’s skyline, poolside or the Darling Ranges in this 33 sq m room, with one king bed. Includes Regency Club Lounge access. Enjoy views of Perth’s skyline, Swan River, poolside or the Darling Ranges in this 33 sq m room, with two king single beds. Includes Regency Club Lounge access. 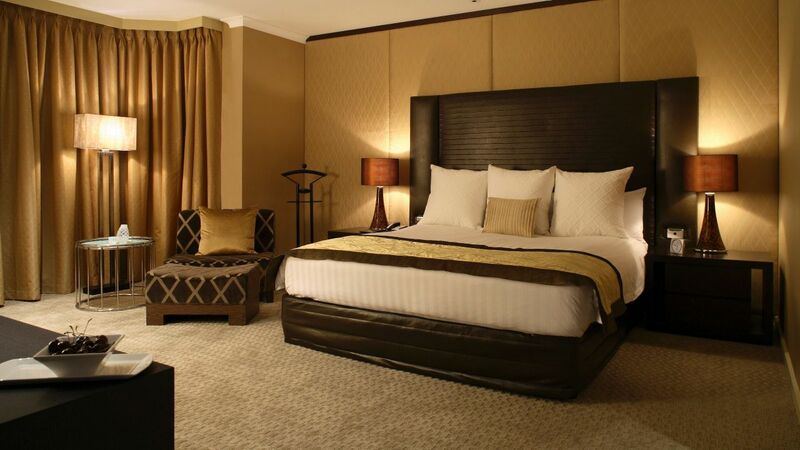 Enjoy views of Perth’s skyline, Swan River, poolside or the Darling Ranges in this 33 sq m room, with one king bed. Includes Regency Club Lounge access.